Search engine optimization (or SEO) is an absolute jungle. Just like chocolate, cancer, and pregnancy, the rules for effective SEO management seem to change just about every other day, leaving most of us bewildered, slightly disgruntled, and all the way confused. Thankfully, there are a few trends you can be sure to capitalize on. Even more graciously, we’ve compiled them all here. Starting with the top, Pilgrim, enjoy your Dummies’ Guide to SEO Management! Seriously, though, keywords are just about the most important part of search engine optimization. If you haven’t got them, it’s like eating a BLT with nothing but chicken underneath the hood: You need a different foundation. RELATED: Are SEO Services Worth the Money? 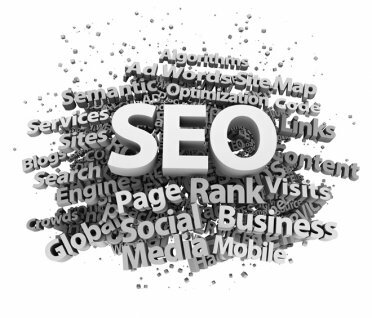 Keywords are what the major search engines look for when they spider your site. If you have the right density, those engines will start to favor your content over other articles that also feature the same keywords. The proper keyword density should be about 3 per-cent. This means that, if your article is about web hosting, the words “web hosting”—or some derivative thereof—should be included across 3 per-cent of all your total words. Any more, and Google might think your site is spam. Any less, and Bing might not know what your article is about. Don’t forget to be snazzy with your webpage titles. If your page is about buttery spreads, and your keyword is some isotope of “buttery spreads,” then include the phrase in the title and perma-link of your page. Not only does this give Google some idea what to expect from your content, but it also helps clue in your readers, as well. The proper density for your title is somewhere between 30 to 70%. Just keep in mind that creativity is good, but only if the core keywords are there. Search engines like to see links, because links to other related pieces of content make it easier to form topic-based associations between sites. With this in mind, include as many appropriate links to other sites (yours or not) as you can. If your article is still about butter, include some links to buttery recipes, or the health of effects of butter. 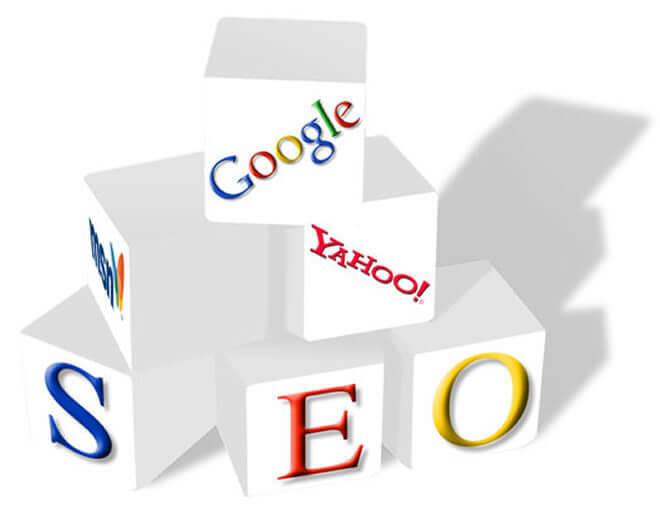 Try to keep to links that include your keywords, or are closely related. However, don’t over do it: Many search engines are trained to ignore sites with too many links, so just be sensible. What would you like to see when booting a site for the first time?